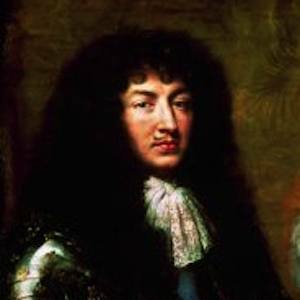 For more than seventy years, during a period of French political dominance that included the War of the Spanish Succession and the Franco-Dutch War, this "Sun King" and House of Bourbon member ruled France. 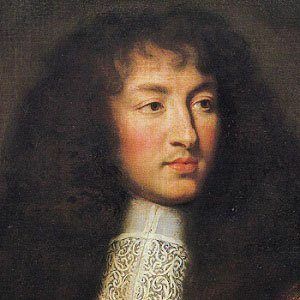 An absolute monarch and a believer in the divine right of royalty, he became known for his lavish lifestyle at his ornate Palace of Versailles. 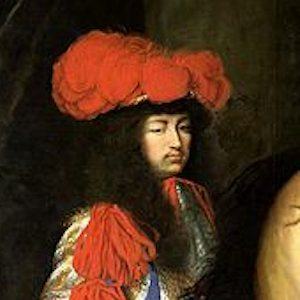 Because he was born over two decades into his parents' marriage and was the only non-stillborn child of Queen Anne of Austria and Louis XIII, the young Louis XIV was widely regarded as a heavenly gift to France. During his childhood years, Louis was tutored by nobleman Nicolas V de Villeroy. 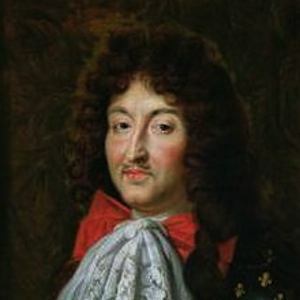 A notable patron of the arts as well as a legal, military, and fiscal reformer, Louis XIV supported the careers of a number of prominent French authors, including playwrights Jean Racine and Moliere. His marriage to Maria Theresa of Spain produced only one surviving child-- Louis Le Grand Dauphin -- and he later secretly married Francoise d'Aubigne. Through a series of affairs, he fathered at least sixteen children. 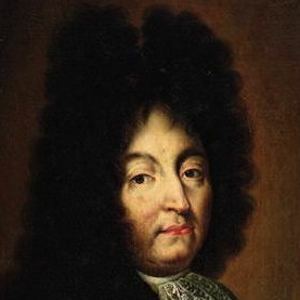 Author Alexandre Dumas made Louis XIV a central character in the novels Twenty Years After and The Vicomte de Bragelonne.